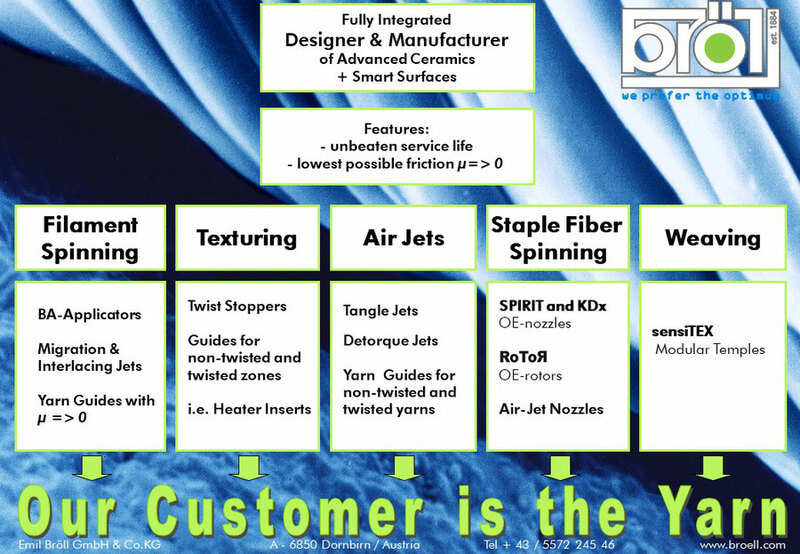 Textile Systems: that's where we're from. BRÖLL sets trends in textile machine components. 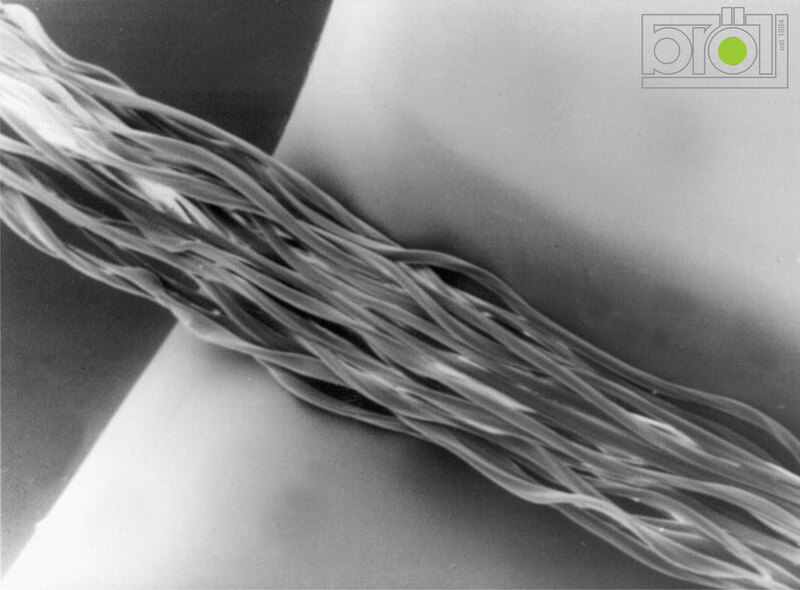 With our components you optimise the quality and productivity of staple fibre and filament yarn processing. In textile machine construction, we concentrate on tribologically demanding, highly stressed fibre and yarn contacting components. 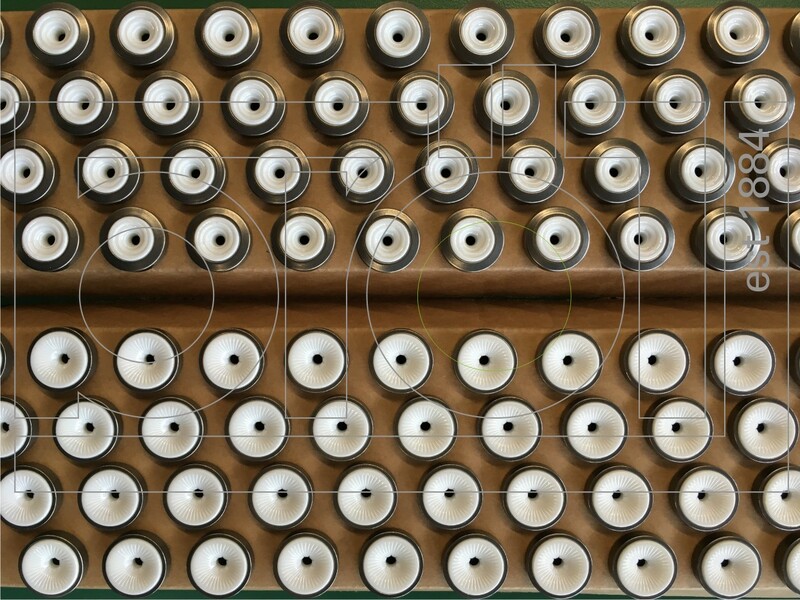 The development and production of ceramic parts and components, which are connected to metals or plastics by force and form is one of BRÖLL's specialities. 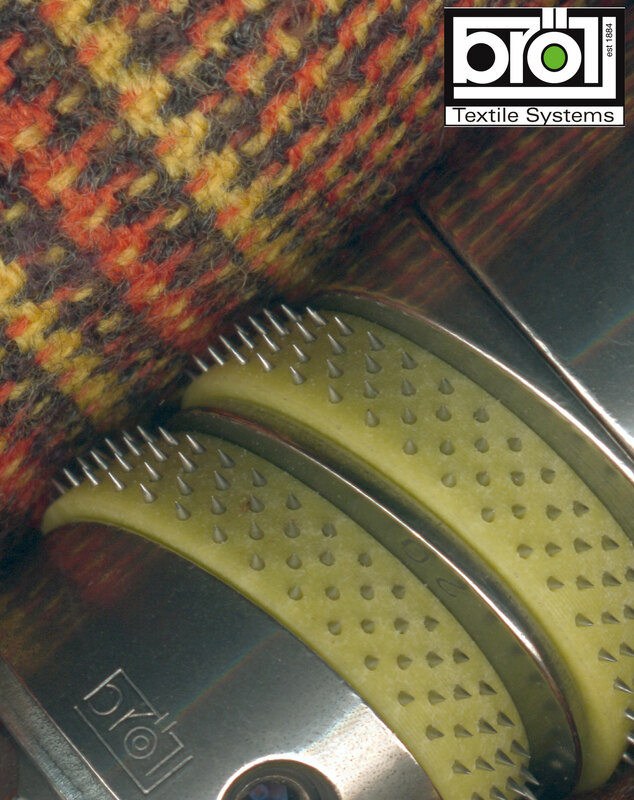 Thread guides for HPPE like Dyneema and Aramides as Kevlar, Nomex etc. Very different demands on yarn guides require different designs. 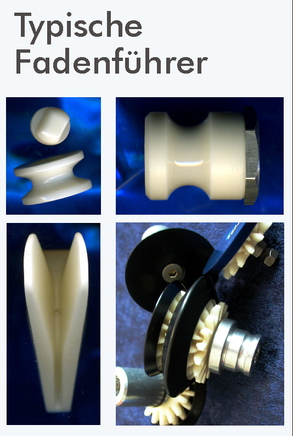 When smooth organic fibers are wetted by oilers or preparation thread guides, completely different properties of the ceramic and the component are required, such as a guide for carbon fibers or highly twisted polymer fibers. Yarn contacting components, manufactured by BRÖLL from high-performance ceramics, are of outstanding quality when processing spun-dyed polymer fibres. 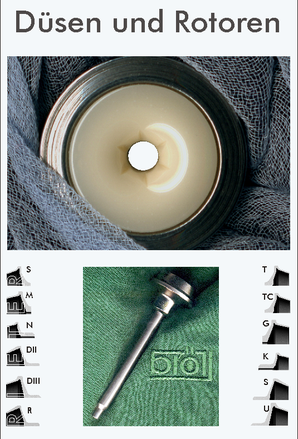 Twist stoppers, HTI heater thread guide elements and entrance yarn guides are critical components in texturing. 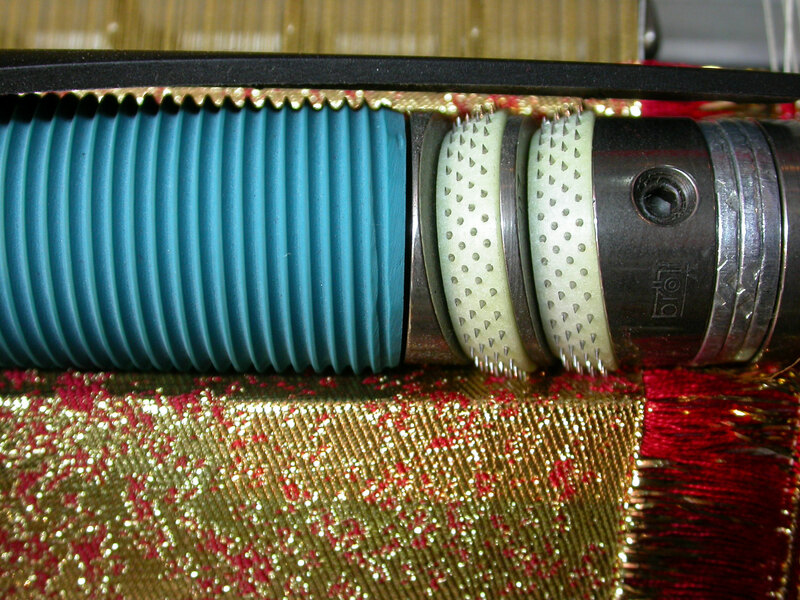 They determine yarn quality and process stability at each individual winding position. 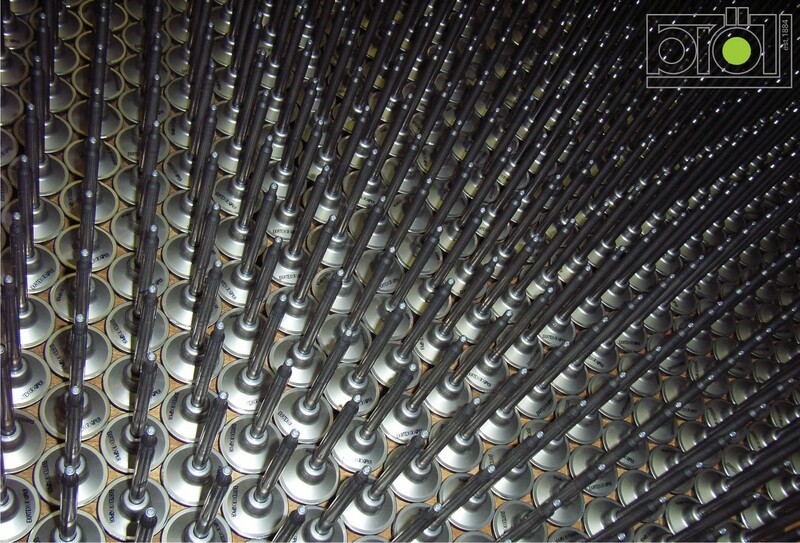 We will provide you with interlacing units, jets, oilers and the like which are optimized in respect to friction, twist, service life and energy consumption. 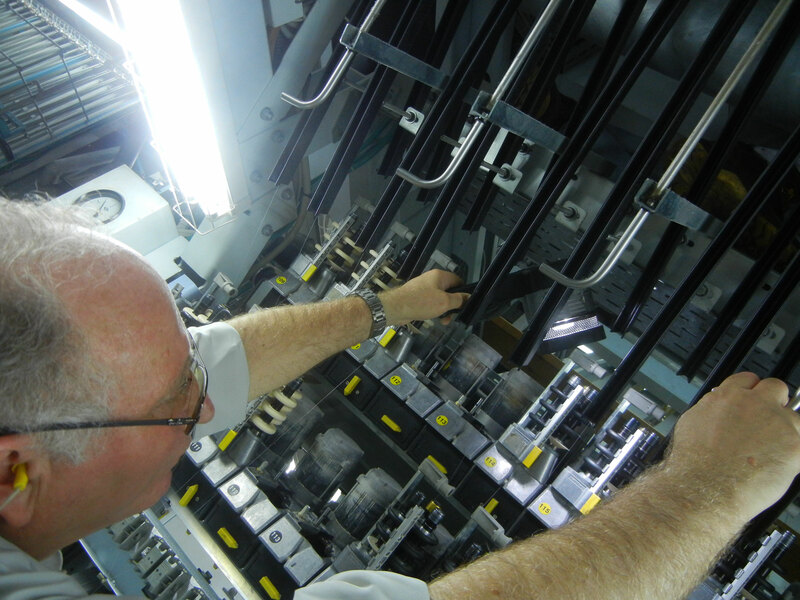 With our draw-off nozzles you optimise the yarn properties and the productivity of your machines. 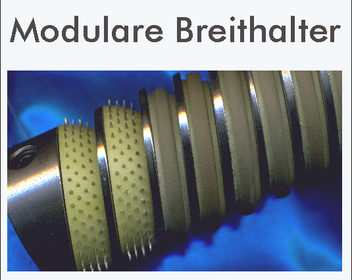 BRÖLL further develops the draw-off nozzles of its Spirit family. Rotors, manufactured by BRÖLL, meet the requirements for all types of fiber and yarns due to their design variety and high quality standards and fully exploit the possible speed potential. We ensure a durable, extremely high quality with our ceramics and rotor coatings. This applies in particular to micro-geometries, surfaces and all critical textile technology parameters. 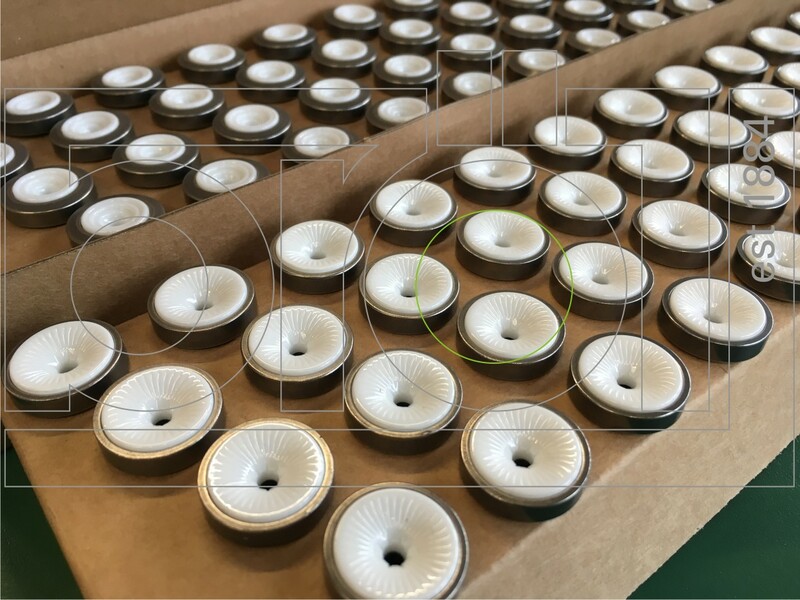 All groove types for OEM spinning boxes - including the new modifications - are manufactured with economically reasonable precision. This allows you - the customer - maximum freedom in the production of your yarns in combination with ceramic draw-off nozzles / navels from BRÖLL. Since 1884 we have been producing temples in Dornbirn/Austria for all common types of weaving machines. For over 125 years, our proven and robust construction system has consistently ensured that you are provided with fast and systematic solutions to your temple problems. We use the best current material combinations for excellent, durable temples. A good reputation, fast delivery service and permanent further developments are the basis for a lasting partnership. Challenge us! We will be happy to help you at any time with competent advice on textile technology to solve your special temple problem. Our components flatter your textile - take components from BRÖLL.